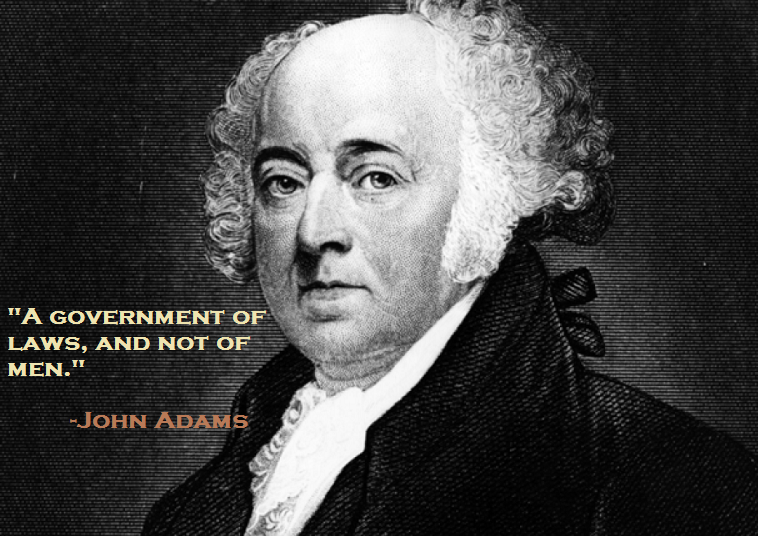 John Adams:- John Adams (30 October 19, 1735 – July 4, 1826) was one of the Founding Fathers of the United States. He served as the first vice president (1789–1797) and second president of the United States (1797–1801). He was a lawyer, diplomat, and leader of American independence from Great Britain. Adams was a dedicated diarist, and correspondent with his wife and advisor Abigail, recording important historical information on the era. 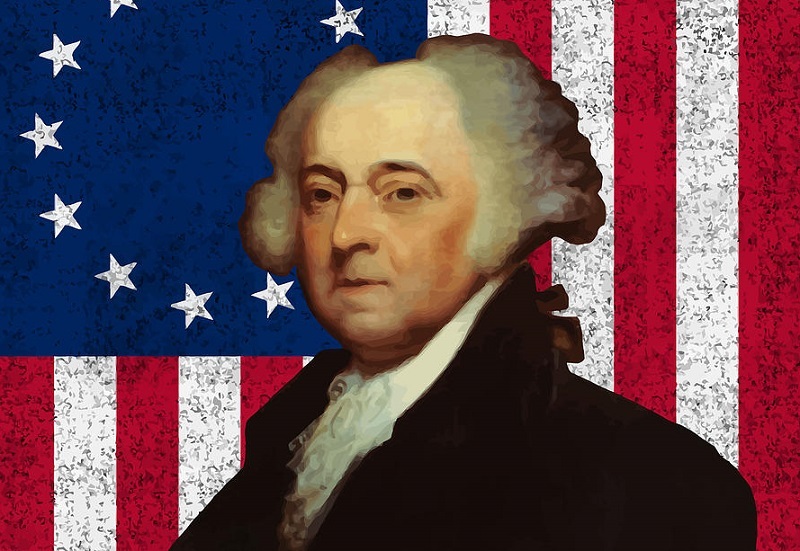 A political activist prior to the American Revolution, Adams was devoted to the right to counsel and the presumption of innocence. He defied anti-British sentiment and successfully defended British soldiers against murder charges arising from the Boston Massacre. Adams was a Massachusetts delegate to the Continental Congress and became a principal leader of the Revolution.